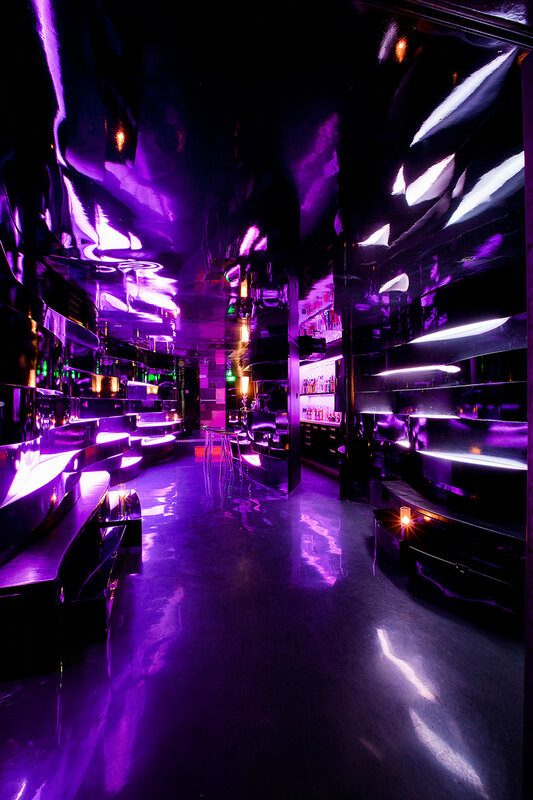 Ultraviolet is an avant garde dining concept by resident molecular madman Paul Pairet. 10 -- and only 10 -- diners arrive at Mr & Mrs Bund for an aperitif before they are spirited away to an undisclosed location. 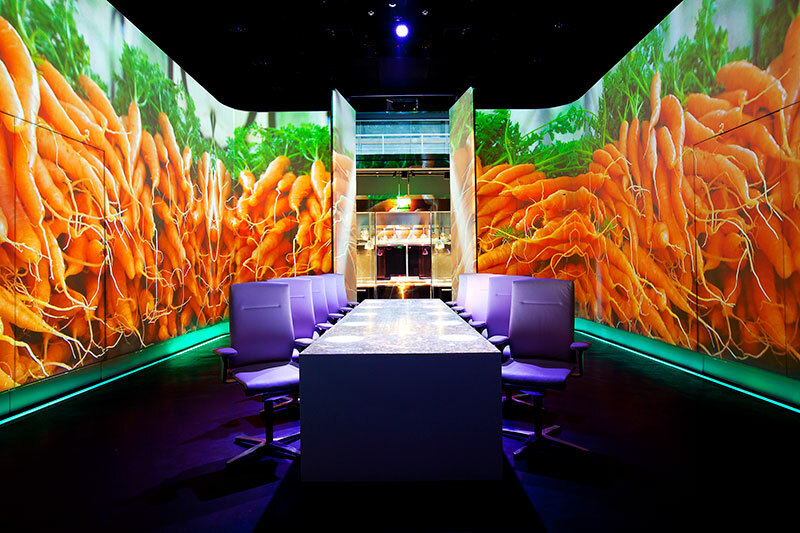 There they are taken to a single table in a white room that is tricked out with lights, speakers, a projector and even a state-of-the-art fragrance diffusion contraption. What ensues is a degustation in over 20 courses, each one accompanied with unique sights, sounds, and, at times, even scents. Dinner starts at 4,000rmb per head. They also do 6,000rmb dinner with premium wine pairings. Parties are limited to 10. One seating per night. 2016-03-01 - By Ian L.
2015-11-26 - By Ian L.